COSTA RICA – Luisa* (name changed to protect identity) was just a young girl when she was sold into slavery by a family member in exchange for food, sentencing her to a lifetime of exploitation. Tragically, Luisa’s story isn’t unusual. 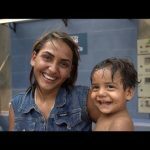 Trafficking is a multi-billion dollar industry, and in Costa Rica, it is often a means of survival for impoverished families. Children, especially girls, become subjected to a life of abuse and oppression. Luisa recently turned 14 while living under the loving care of a refuge center. Thanks to a special program with Operation Blessing and partner organization, Love and Scissors, girls like Luisa are thriving in a special skills training class that gives them hope for a better future working in cosmetology. 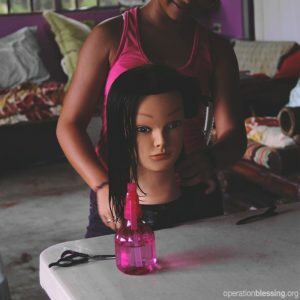 The girls are learning how to cut and style hair as a means of equipping them to obtain employment and provide for themselves when they leave the shelter. 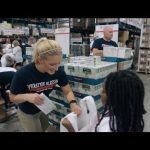 The girls are not only learning marketable skills and professional conduct, but also how to laugh and even dream again. 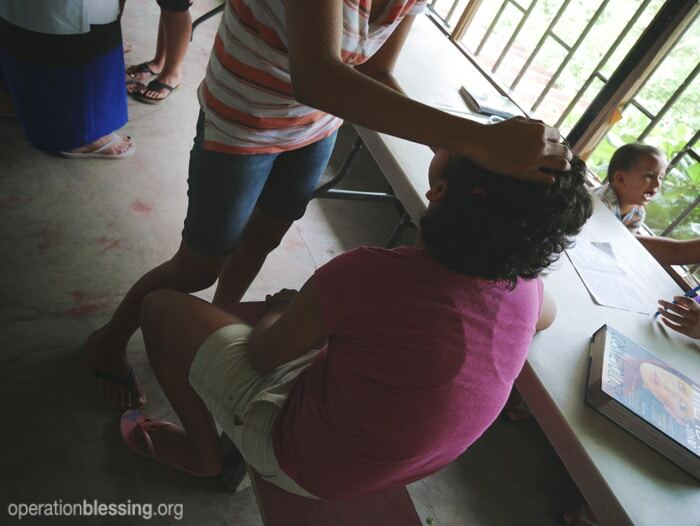 In Costa Rica, most cosmetologists are required to supply their own tools, so Operation Blessing is providing beauty and make-up kits for the girls not only to learn with, but also to help them obtain a job or even start their own businesses in the future.